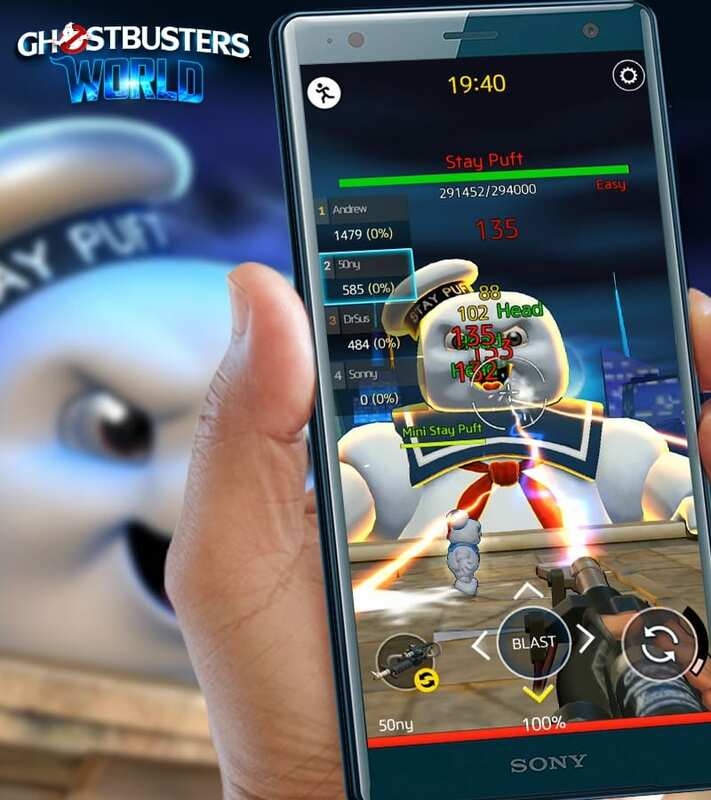 Sony Pictures, Ghost Corps, publisher FourThirtyThree Inc. (4:33), and developer Next Age today announced the global launch of Ghostbusters World for iOS and Android devices. 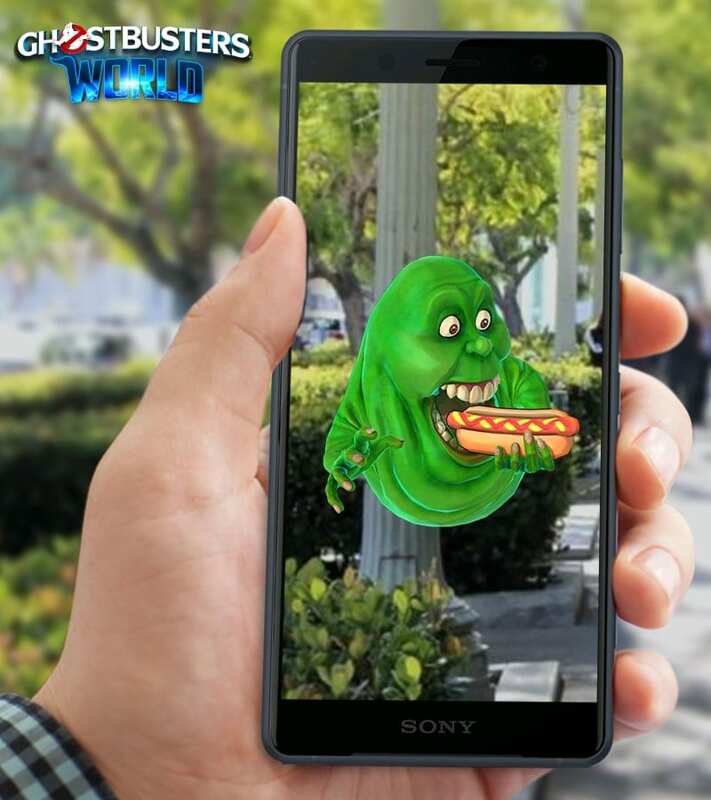 Now available as a free download from the Apple App Store and Google Play, Ghostbusters World offers a fun, fresh take on location-based mobile AR games with iconic characters from the huge Ghostbusters universe and a variety of gameplay modes with an RPG twist. 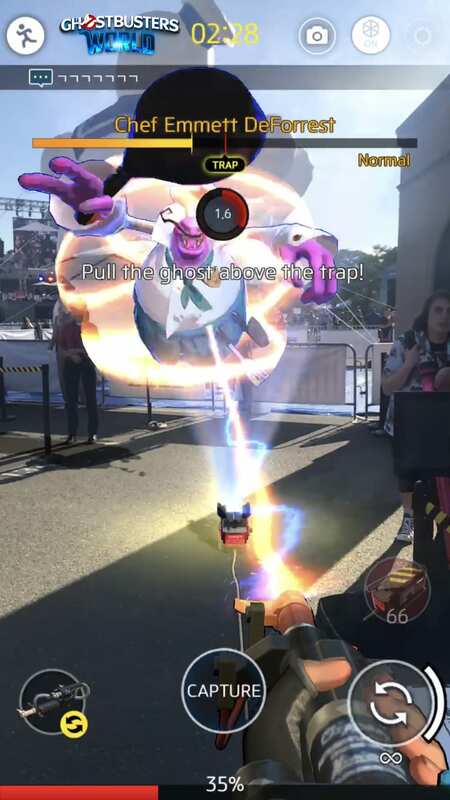 Ghostbusters World allows players to fulfill their childhood dreams of following in the footsteps of ghost-busting greats like Peter Venkman, Raymond Stantz, Egon Spengler, and Winston Zeddmore by strapping on a proton pack and going out on patrol. Neighborhoods around the world are more haunted than ever and you’re the one that’s gonna be called. 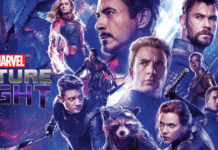 There are hundreds of ghosts, including favorites from the films, TV shows, comic books, and video games that you can capture in the real world and then utilize in teams to battle in the ghost dimension. 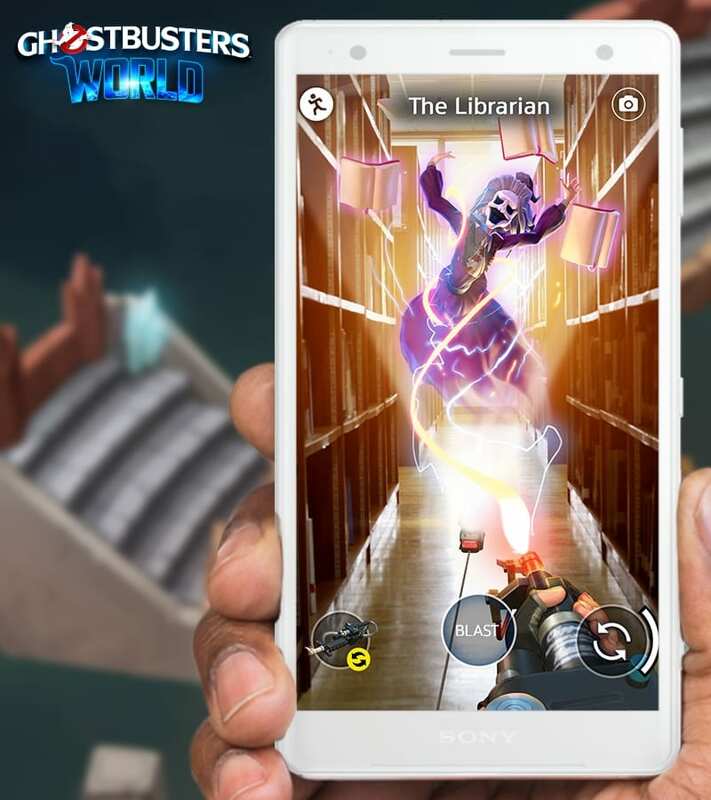 Whatever your playstyle is, Ghostbusters World has something to offer for all types of gamers and Ghostheads. Go save your neighborhood from ghosts now! 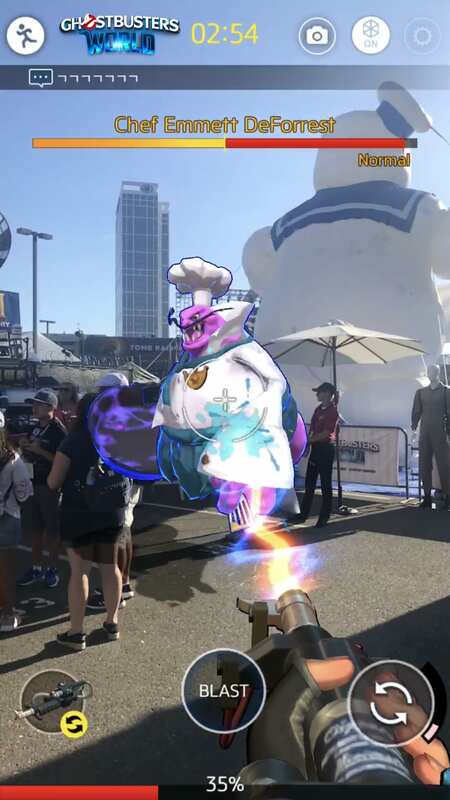 ● Bust Ghosts in Your Neighborhood: Go out and capture ghosts appearing all over the real world with stunningly realistic ghostbusting action made possible through Google’s ARCore and Apple’s ARKit technology. 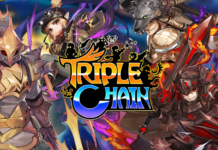 ● Don’t Cross the Streams: Take on massive bosses like the Stay-Puft Marshmallow Man with up to four other players in co-op raid action! 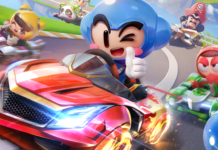 ● Go Solo: Enjoy a single player story campaign written and illustrated by the minds behind the beloved IDW comic book series. 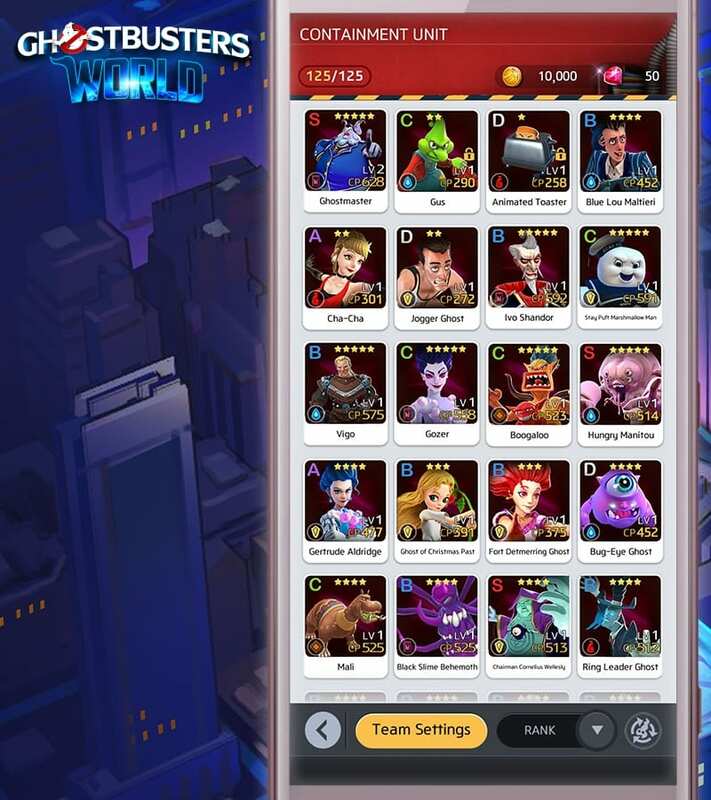 ● Get Your Ghosts Going: Assemble and upgrade your very own ghost squad and face off in asynchronous PVP team battles against other Ghostbusters. ● Gear Up: Upgrade your equipment, get perks, and purchase new gear to take down bigger and better ghosts—fast.